This trip is now full. If you are an experienced trad leader, with experience climbing at Araps, please contact Ollie by the link below. Also contact Ollie if you would like to be added to the Waiting List. Better friction and less heat – what better reason is there to visit Mt Arapiles in late March? Take advantage of the walls, buttresses and gullies that face in all directions to find perfect climbing conditions. 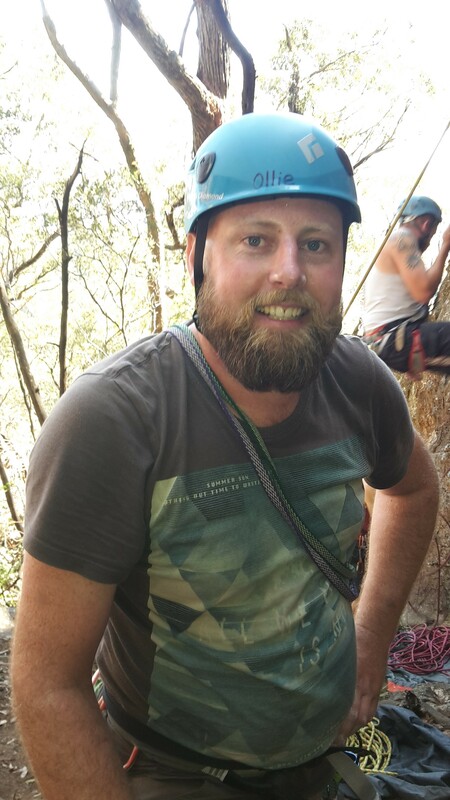 Arapiles offers well over 2700 routes – there’s something for you! Come along and cruise up the nearby classics and well-worn trade routes in the Organ Pipes. Or climb something new.